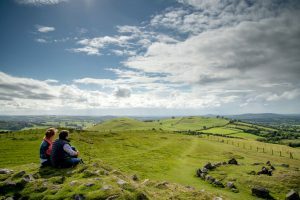 Loughcrew Megalithic Centre is ideally located on the Boyne Valley Drive and is the perfect tourist destination for the Loughcrew Cairns. 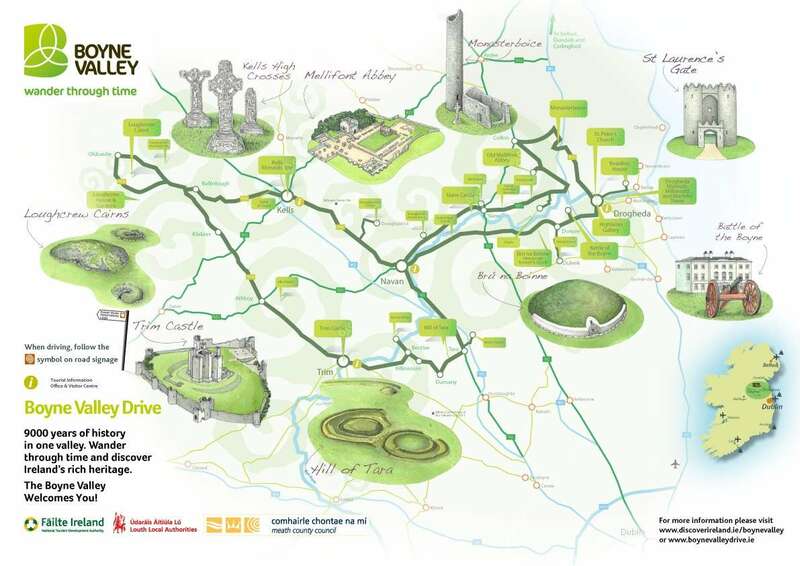 The Boyne Valley drive includes many historical site in the counties of Meath and Louth. Our centre is on this drive and we provide the perfect location to visit all these sites. 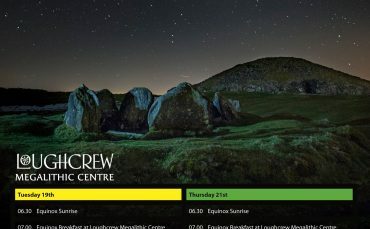 At Loughcrew Megalithic centre we have 3 types of accommodation, information on all of the sites and we are beside the highest point in the Boyne Valley. 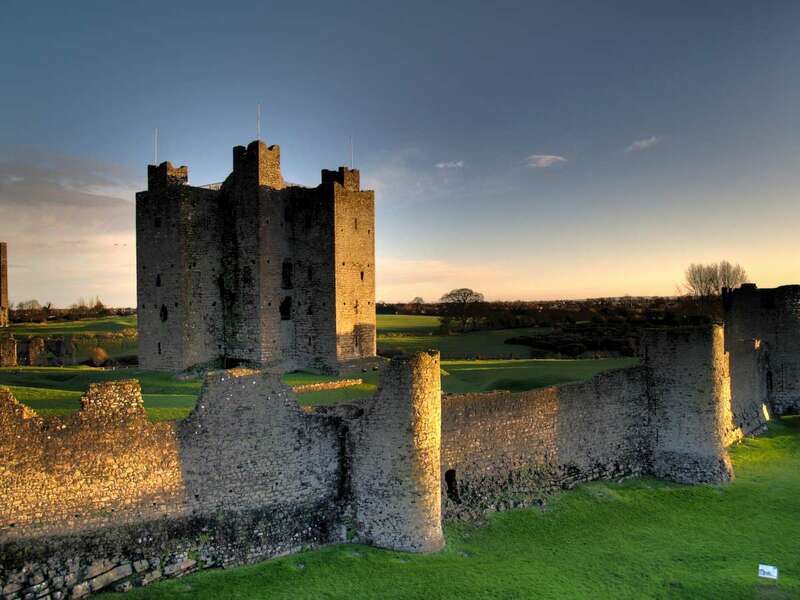 The Boyne Valley is made up of Meath and Louth and is located in the east of Ireland. It is a mytical landscape and home to Ireland’s ancient sites. 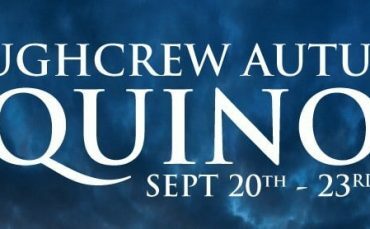 In one day you can wander through time and visit sites from the Stone Age, Iron Age, Early Christian, Middle Ages, The Rising and everything in between. 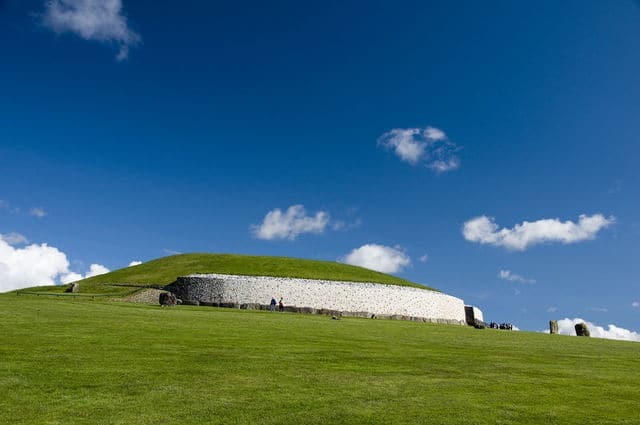 Among the oldest are the prehistoric tombs at Loughcrew and Newgrange (Brú na Bóinne). Loughcrew is the highest site in the whole area and from here you can see the Hill of Tara, sharing the view with the ancient High Kings of Ireland. The spire of Lloyd can also be seen at Kells where detailed Celtic Crosses wait to examined. 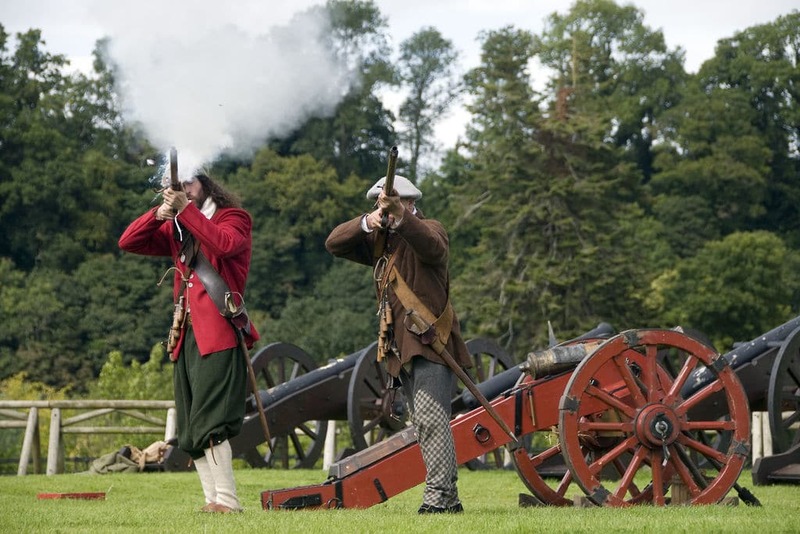 It is only a short drive to the infamous battle of the Boyne. The towns of Drogheda, Slane and Trim hold many ancient treasures for you to experience. 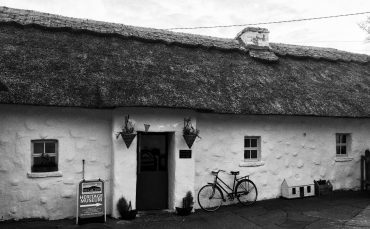 Boyne Valley Tours run small group (1 to 7 people) private tours of the Boyne Valley, visiting Megalithic Sites such as Loughcrew, Newgrange, Knowth and Fourknocks. Other sites of interest include the High Crosses at Monasterboice, the Hill of Tara where Celtic Kings were crowned and Trim Castle the larges Anglo Normal castle in Ireland.